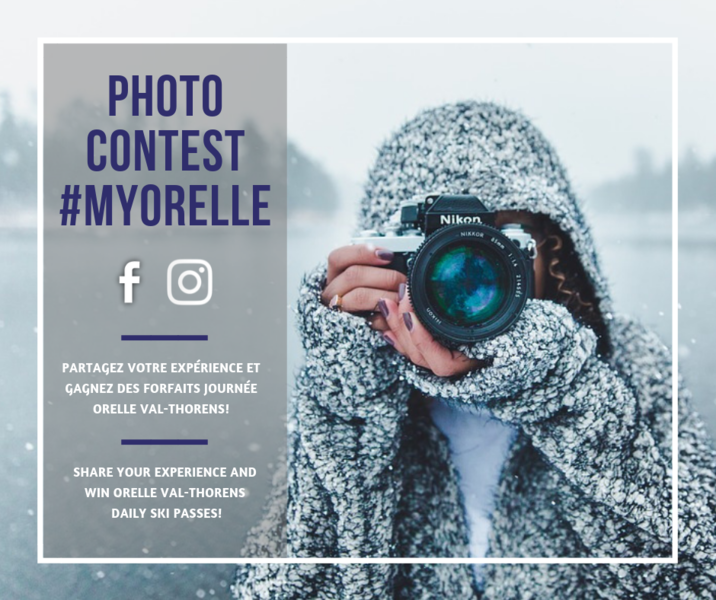 Up to 40% discount for your stay in Orelle. Shorts stays in apartment. From 130€/3 nights for 4 pers !!! The weather is not available yet. In the heart of La Maurienne, Orelle is the easiest access to the 3 Vallées ski area. From our village (880m), discover great landscapes and the summit of 3 vallées (Le Bouchet 3240m). 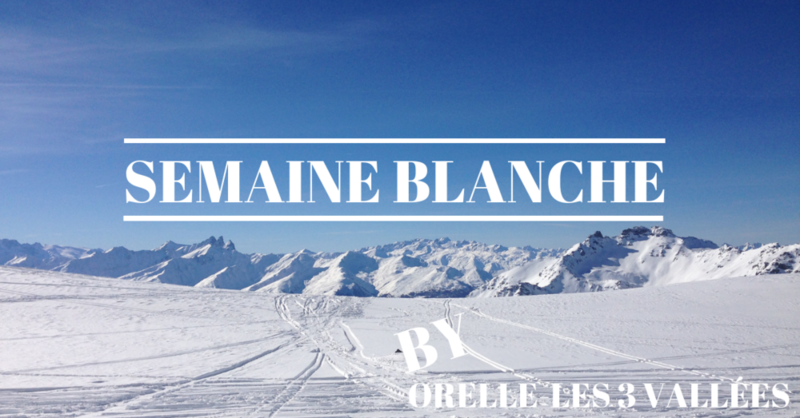 For mountain lovers, Orelle is THE sunny Great skiing destination! Learn about the breeder life and how to product cheese. Tennis court; booking required at the tourist office. The Orelle application is available on the Apple Store and Google Play. It is of course free.